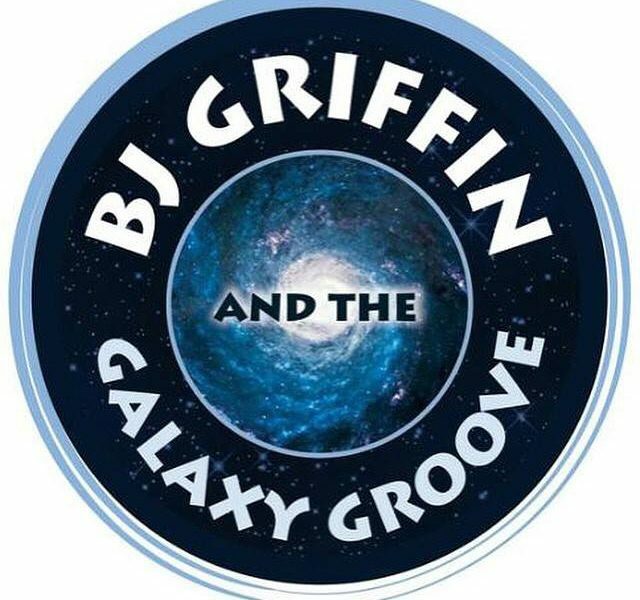 BJ Griffin & the Galaxy Groove is a 6 piece band from Virginia Beach, VA. Fronted by the Singing Cellist BJ Griffin, the band has a unique sound that sticks with you well after the show. The Galaxy Groove set list includes a perfect mix of oldies-but-goodies with the newest music out today that keeps you dancing all night long. 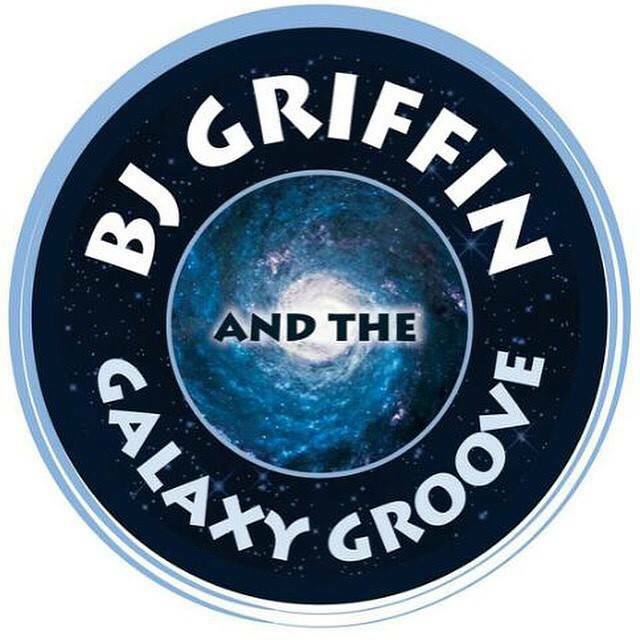 With fun arrangements of popular songs, and a voice like BJ Griffin’s, the possibilities are endless!